We’re in the process of redesigning Red Hydrant’s logo for their new website that we are developing on a WordPress platform. The funky fire hydrants were part of the original branding and we loved them so we incorporated them into the logo. We chose a clean, narrow sans serif to counterbalance the fun hydrants. We are so excited about launching our new partnership – Clementyne Design! We’ve got our good luck charm so stay tuned for more delicious projects by the sweet team at Clementyne Design. 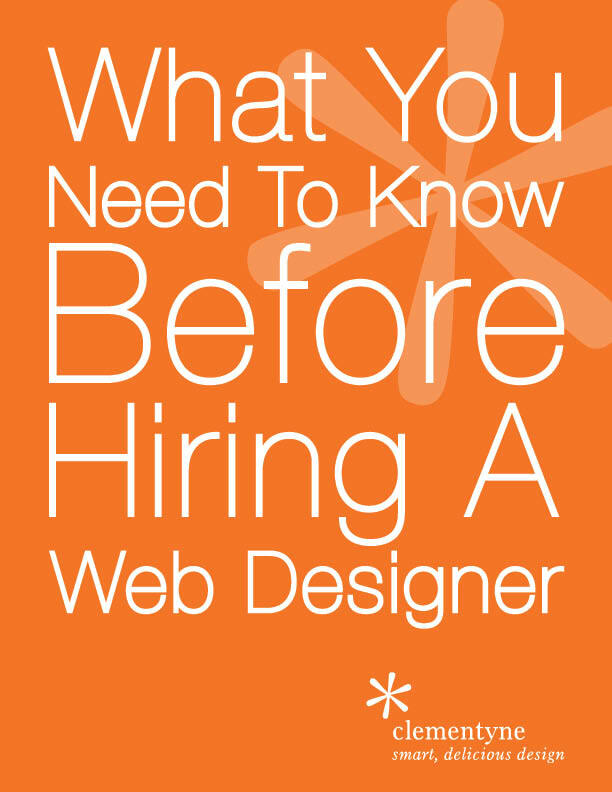 116 Half Moon Bay Dr.
Sign up for our monthly newsletter and receive special offers and our free ebook: What You Need to Know Before Hiring a Web Designer.